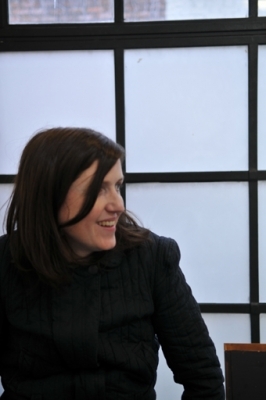 We met in Cora’s studio in Temple Bar and folded the latest issue of, ‘The Fold’. 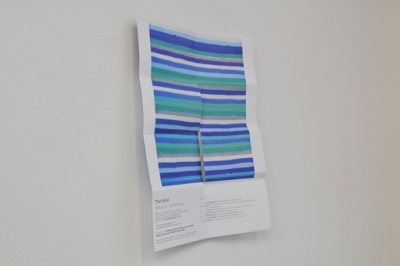 ‘The Fold’ is a fold out publication produced and edited by Cora and Alison as, “a published platform for an invited group of artists to consider a particular topic or theme”. While working together we spoke about our respective projects and noticed some similarities and differences. 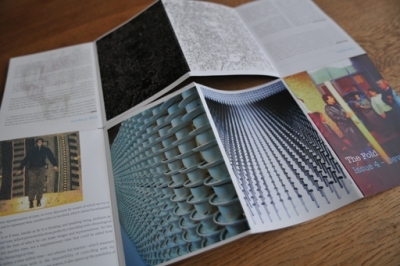 The Fold has extended into spheres beyond the printed page; an exhibition in 2007 that accompanied Issue 1 for example, or the beautiful paper stack sculpture made from Issue 2. 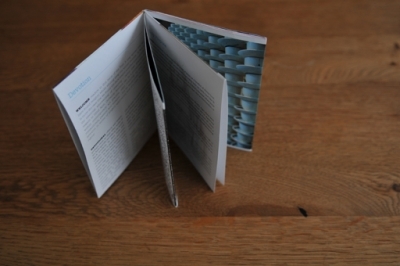 The Fold is in the business of enfolding, of bringing ‘into the fold’, and expresses itself through engagements and free exchange with contributors and readers alike. It is open and generous with energy and ideas. I hope List has some of these qualities, though they may be complicated by a certain ambivalence. The composition of the list, and its nature as specific but undefined, creates a willful ambiguity. List contains other contradictions; self-indulgence while promoting and interacting with others, the presentation of physical objects that are dematerialized with names and words, and ‘actions’ that are voluntary engagements with those who are involuntarily listed. These qualities give expression to my own ambivalence and uncertainty, and to the pleasures of making it up as you go along. Cora and Alison were very kind and didn’t make me work hard at all.